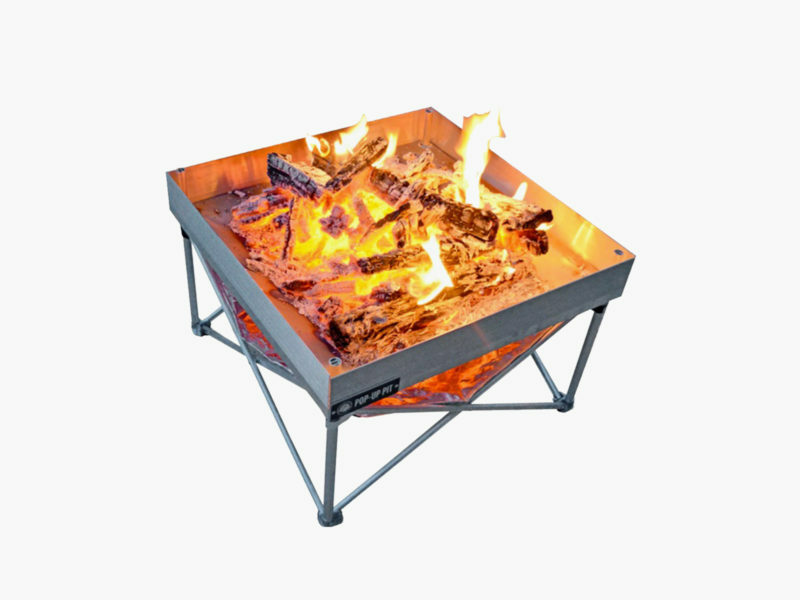 Fireside Outdoor first bust onto the wilderness gear scene in 2016 with the Campfire Defender – a contraption that can help you start, control, contain, and sustain fire even under the most adverse of weather conditions. 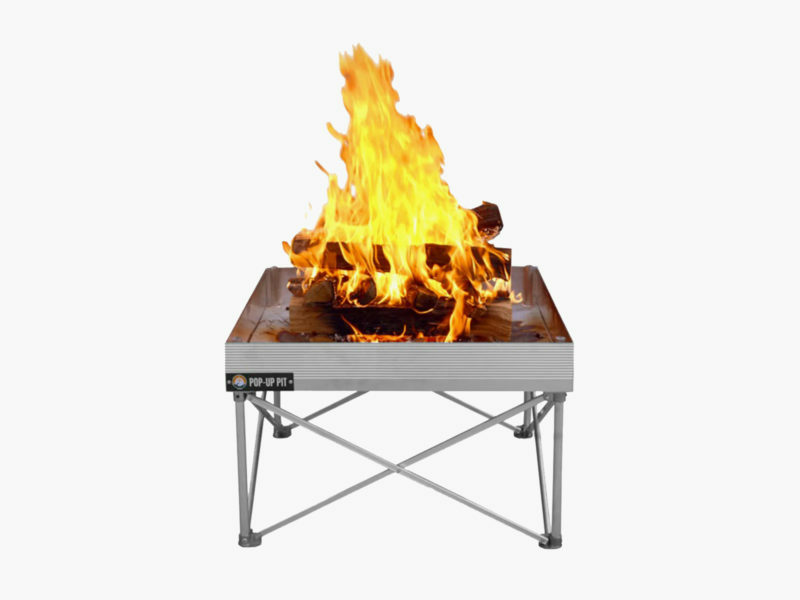 The new Fireside Outdoor Pop-Up Fire Pit remains true to this tradition, continuing to apply cutting-edge technology to get the most out of the humble campfire. 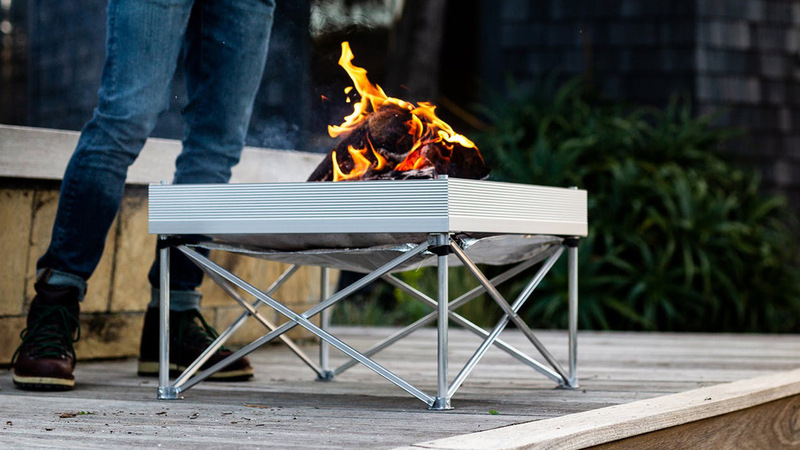 Billed as the “first truly portable leave no trace fire pit,” the Pop-Up Pit weighs only 8 pounds but can hold more than 15-times this amount in firewood. It takes only a minute to set up and cools down in less than two, allowing you to safely and securely store and transport it in its handy canvas carrying case. 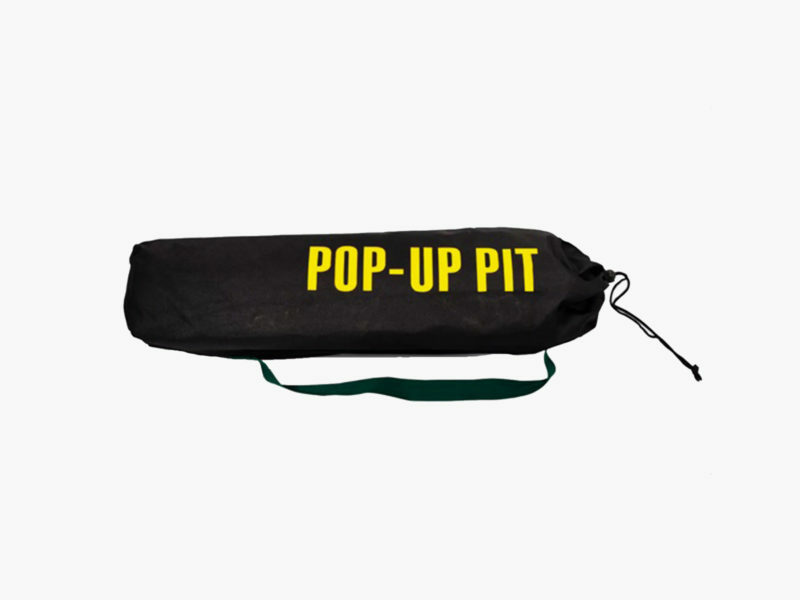 The unique engineering of the Pop-Up Pit also maximizes airflow and allows fire to burn hotter and brighter while producing significantly less smoke.